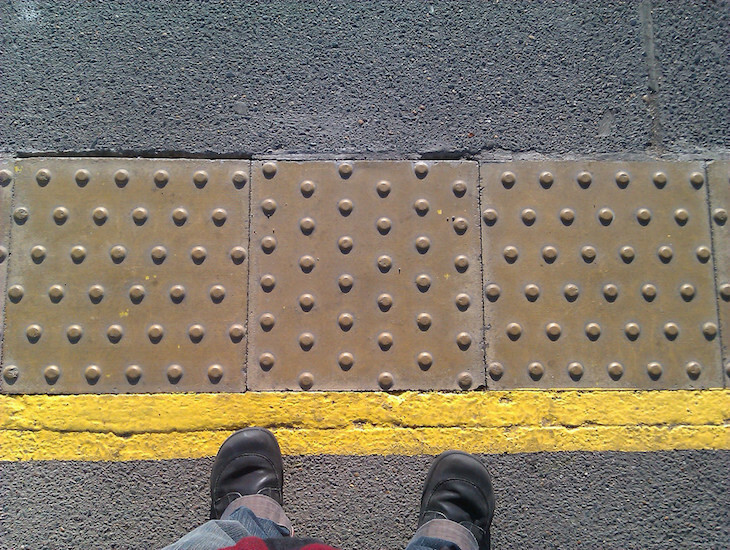 What Do The Different Types Of Tactile Paving Mean? M@ What Do The Different Types Of Tactile Paving Mean? Have you ever wondered why some kerbs have knobbly paving stones while others have raised horizontal lines? This great video from friend of Londonist Tom Scott and the RNIB explains the different types of tactile paving, and the information they convey to the blind and partially sighted. Image by Robin Inkysloth under creative commons licence.